Our blog series: Loyalty Rewards 101, is all about exploring the latest research on loyalty rewards programs, and helping you understand exactly how a Tecmark Loyalty Rewards Program can benefit your C-stores! 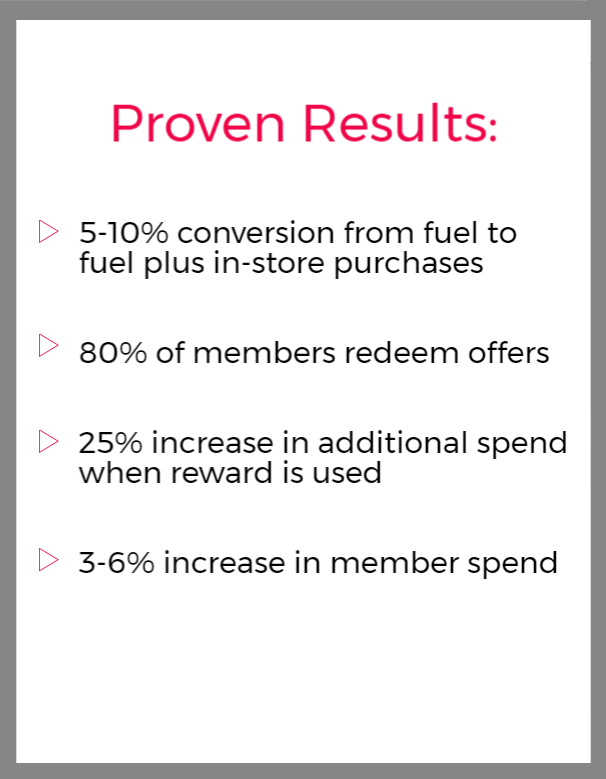 This week our theme is about how a loyalty rewards program can benefit your C-Store. If you are looking for a loyalty program that will effectively engage and reward your customers and drive sales, look no further. Learn more about Tecmark's loyalty programs today!